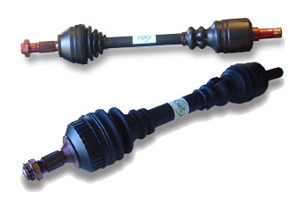 Through special attention and unrivaled expertise, we guarantee our reliable rebuilt driveshafts and hold rigorous internal quality standards. Each piece is marked to ensure traceability and to facilitate monitoring of the process each part undergoes to provide you with automotive parts that are as close to the original part as possible. In addition, the use of ISO-certified components is integral in our process and maintaining our high quality standards. A permanent stock in our factory ensures optimum delivery times and availability of 99% of parts on French vehicles and 95% on foreign brands. 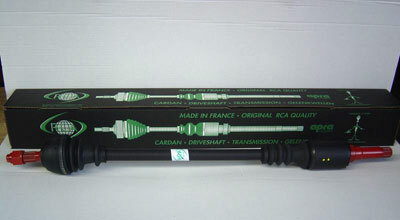 RCA France has one goal: to have the privilege of being your high-quality supply partner. Request your paper catalogue or CD at your local RCA FRANCE.